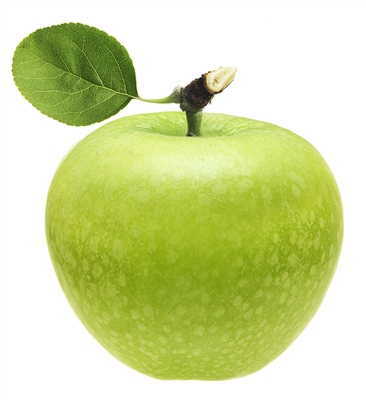 A perfect Green Apple flavor. It's cool and fresh, I like it alot! Good taste and mixes well with other flav.